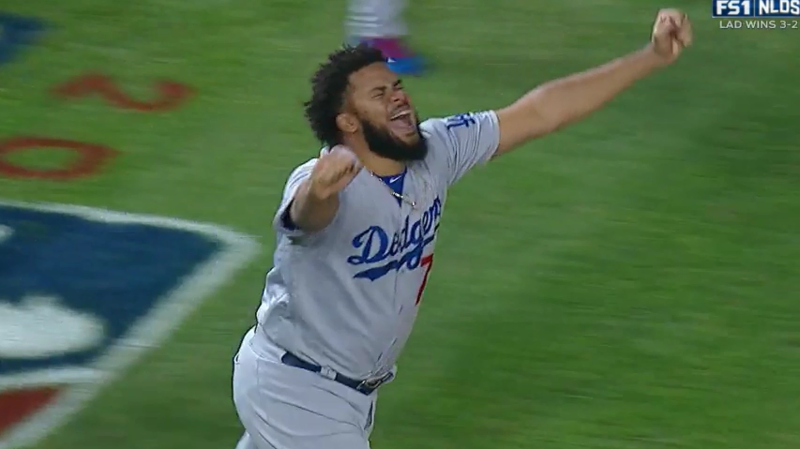 Kenley Jansen is, undoubtedly, one of the Dodgers’ team leaders. Not many relief pitchers can lay claim to that title, but when you’re as good as he is with the demeanor he exhibits, he has earned it. Jansen has been nothing short of amazing this season, ranking as the 19th-most valuable pitcher in baseball this season. Not reliever, pitcher, with his 3.5 wins above replacement. He has the 10th-best single-season fWAR of any reliever since 1990. Former Dodger closer Eric Gagne has the highest WAR in the last 27 years (4.7) in his Cy Young-winning 2003 season. What’s remarkable is his rate production. Since WAR is a counting stat, the more you play, the more you’ll accumulate (in theory). Jansen is at 65 innings pitched this season, while Gagne’s 2003 (and 2002 & 2004, for that matter) saw him throw 82 1/3 innings. By rate, Gagne’s 2003 is still better than Jansen’s 2017, but not by much. Jansen has a chance to crack the Top 5 before season’s end. 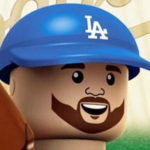 When Jansen re-signed this offseason, the move was seen as a big success despite the $80 million cost. Some cringed at the starting pitcher-like money he received, but when you’re more valuable than all but 18 starting pitchers, you have earned every penny of that deal. Granted, I’m not sure anyone was expecting him to have one of the 10 best seasons of any reliever in 27 years. With the Dodgers’ recent bullpen struggles, the Dodgers will lean on Jansen (and Brandon Morrow, to a lesser extent) in the postseason. If any reliever not named Andrew Miller can handle such a workload, it’s Jansen, so I’m quite excited to see how he fares in October. If it’s anything like his first 20 postseason innings, we’re in for a treat.